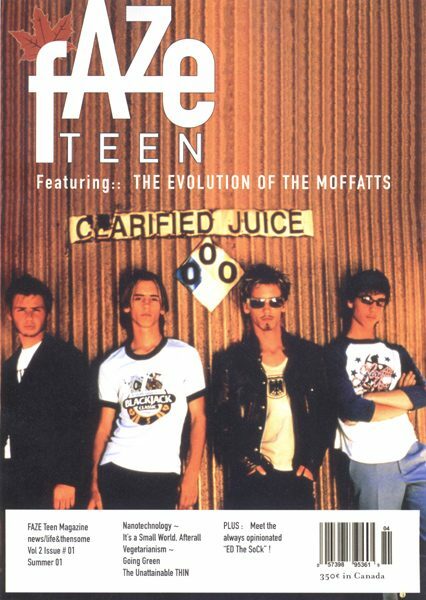 Featuring Canadian band (and brothers) The Moffatts. Our Dreams: What Are They Telling Us? EMI Music – thanks guys.